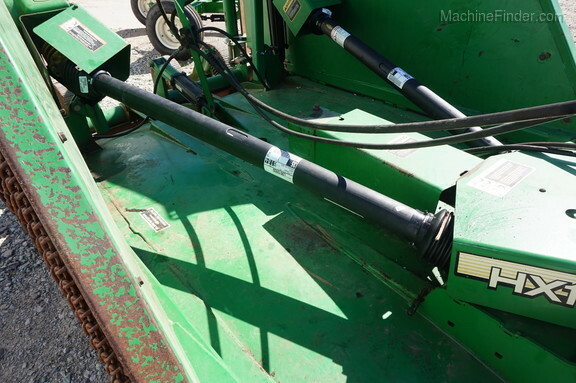 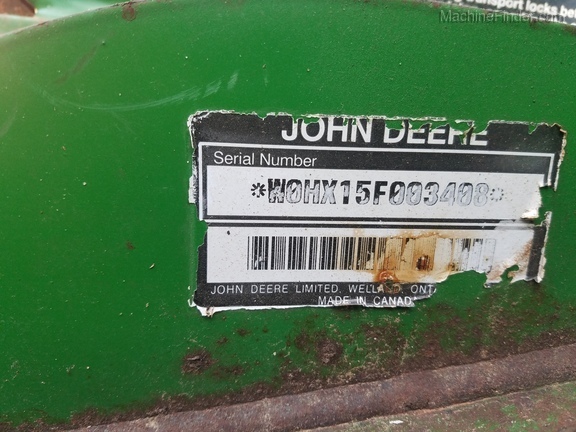 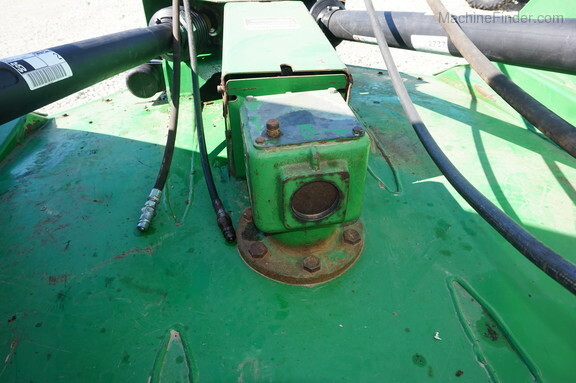 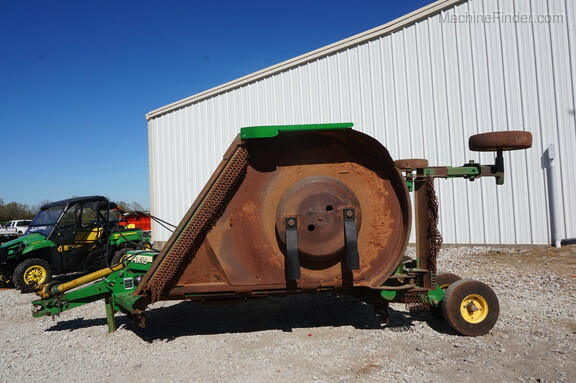 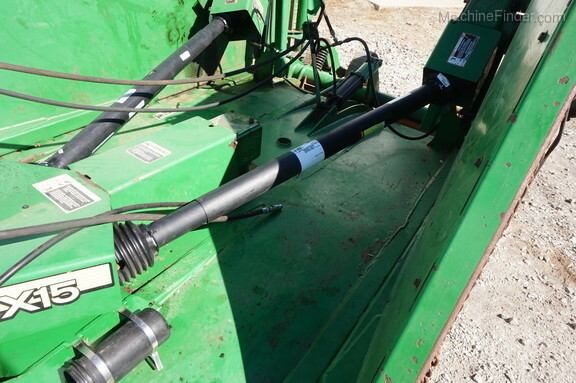 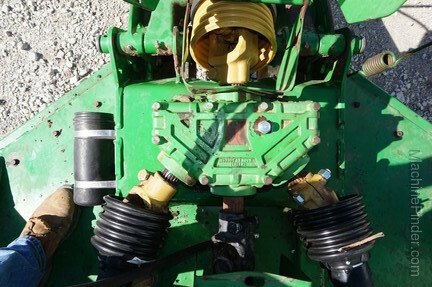 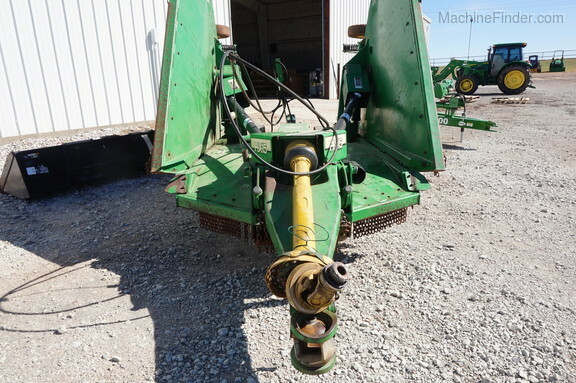 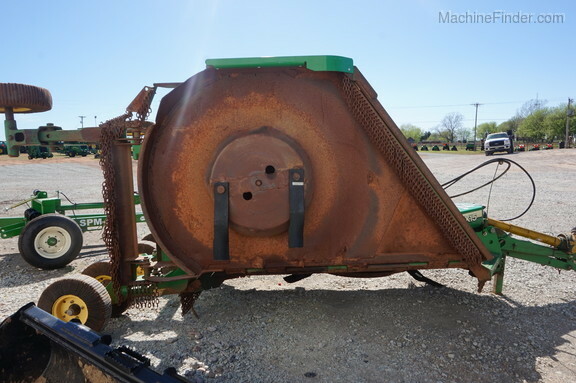 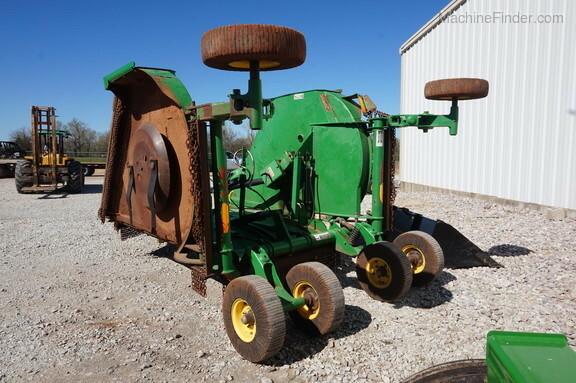 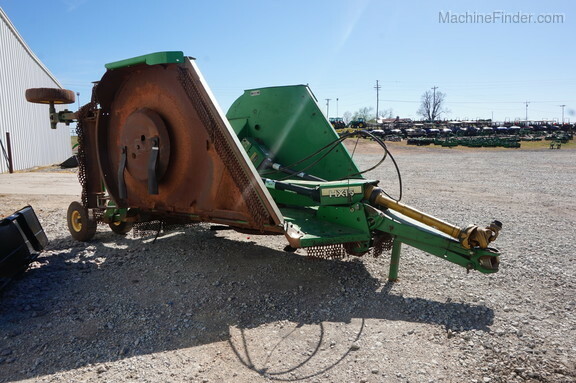 This 2003 John Deere HX15 Bat Wing Rotary Cutter has all new blades, the right side drive shaft has been replaced, the right side gear box bearings and seals have been replaced, the front gear box has a new seal, new skid plates, and all new drive shaft guards. 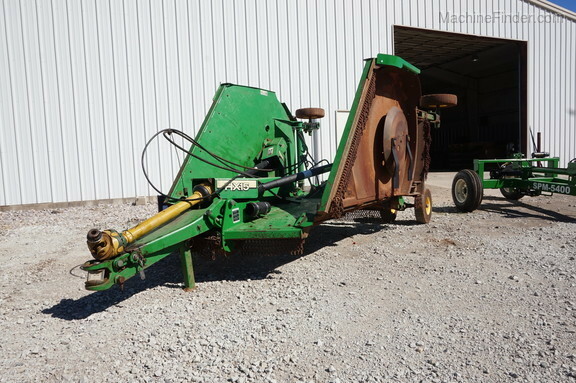 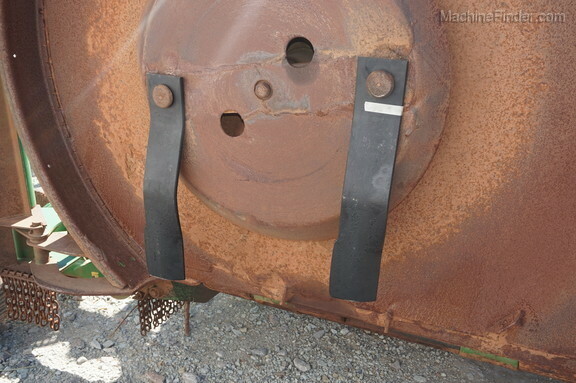 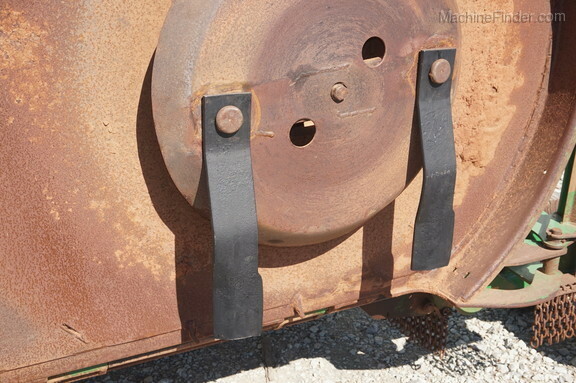 Its a great unit that is ready to work. 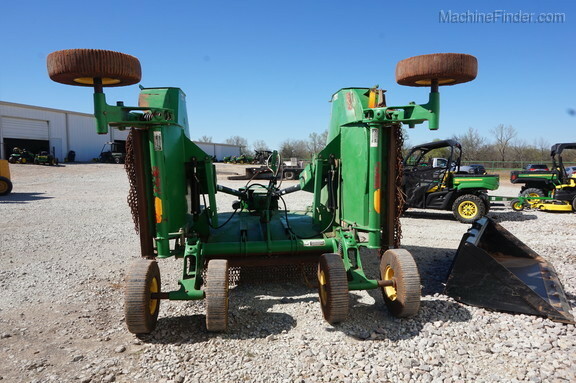 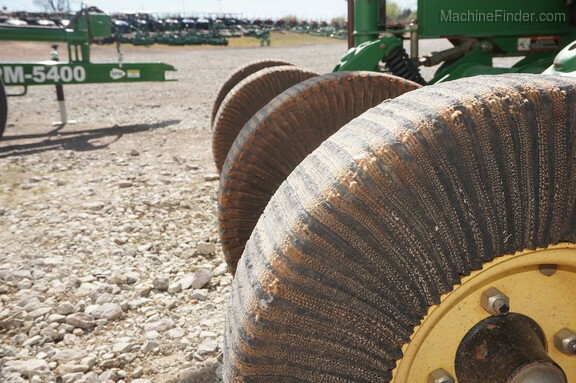 Call Nick Carey with P&K Equipment in Ada, OK at 580-332-2422 with any questions. 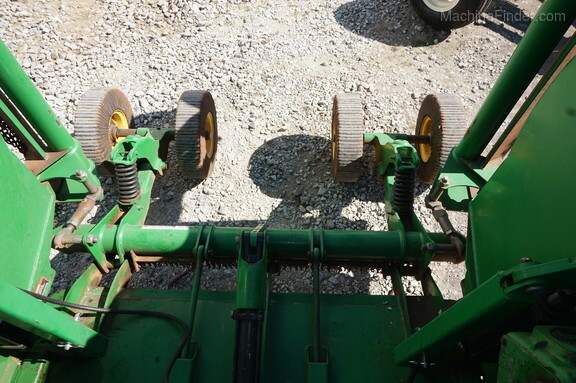 It is ready to go! 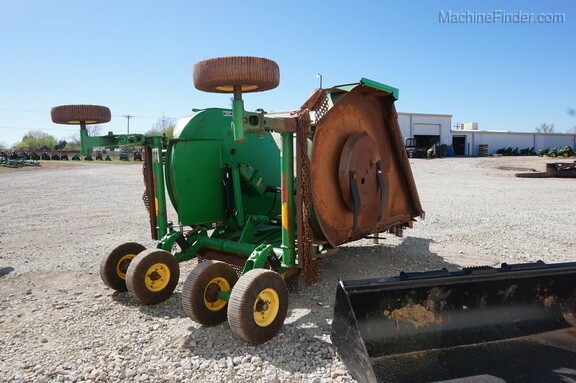 And priced right!